BRL-CAD is a constructive solid geometry (CSG) solid modeling computer-aided design (CAD) system. 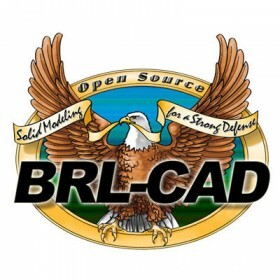 It includes an interactive geometry editor, ray tracing support for graphics rendering and geometric analysis, computer network distributed framebuffer support, scripting, image-processing and signal-processing tools. The entire package is distributed in source code and binary form.